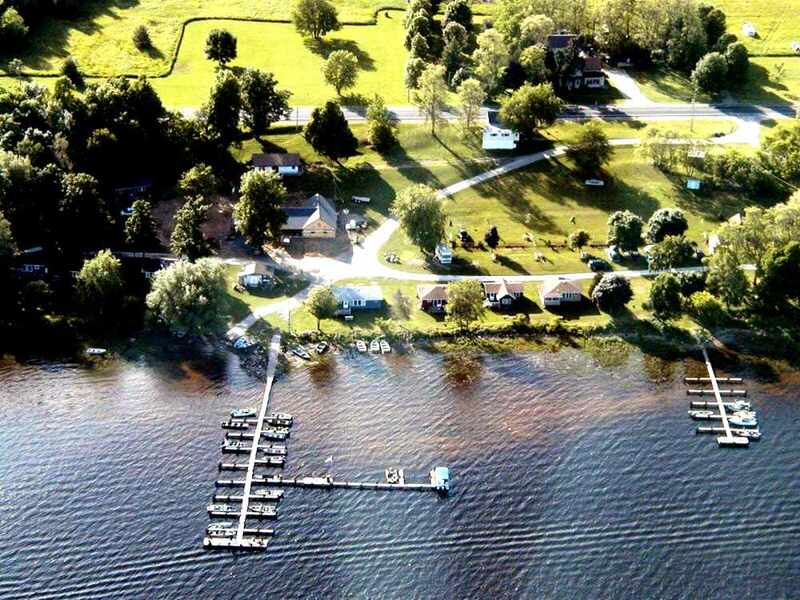 McLear’s Cottage Colony is a small family owned operation located on beautiful Black Lake in St. Lawrence County in northern New York. 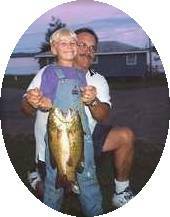 The McLear’s have been in the Fishing and Recreation Business for almost 90 years. 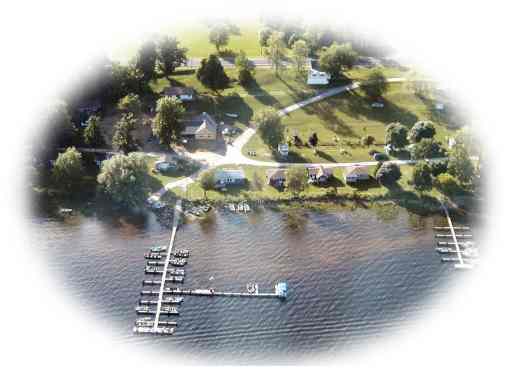 With over three generations of accumulated knowledge and experience in Cottages and Campgrounds, our goal is still Convenience, Comfort and Customer Satisfaction. Their first cottage was built in the early 20’s. From then till now, it has and will always be our hope to establish a personal first-name relationship with our guests. We strive to leave you with pleasant memories of a wonderful vacation. We, the McLear’s, are grateful to our guests for their cooperation, honesty, and sportsmanship. 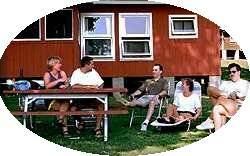 McLear’s cottages and campgrounds are located away from the highway and near the water. The lawns are spacious and well kept. The shore is shallow and free from hazards. At McLear’s, you will meet and associate with the kind of people that help to make an enjoyable vacation you will never forget. Try McLear’s once, and you will want to come back again and again. For a relaxing vacation at McLear’s, there is no need for fancy clothes. Just wear your leisure attire. 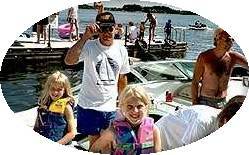 So bring your bathing suit and fishing tackle, and you will be ready to relax and have fun. Fishing and Hunting Licenses are available in the store.